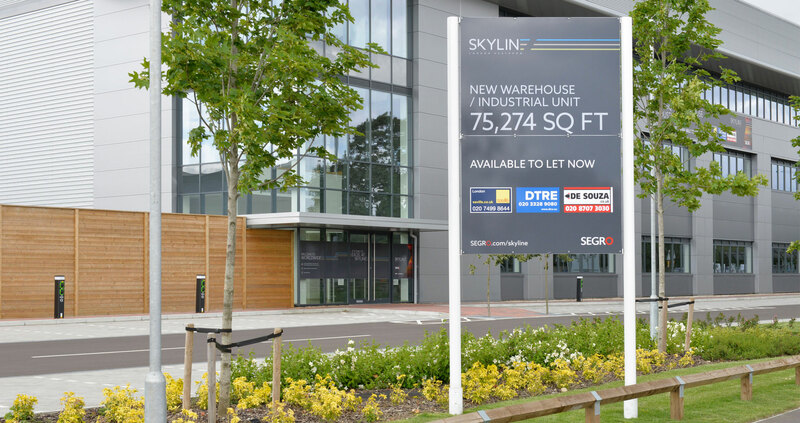 For over 20 years leading property investment and development company SEGRO plc has entrusted Octink to manage the specification and delivery of its outdoor signage and event graphics requirements. 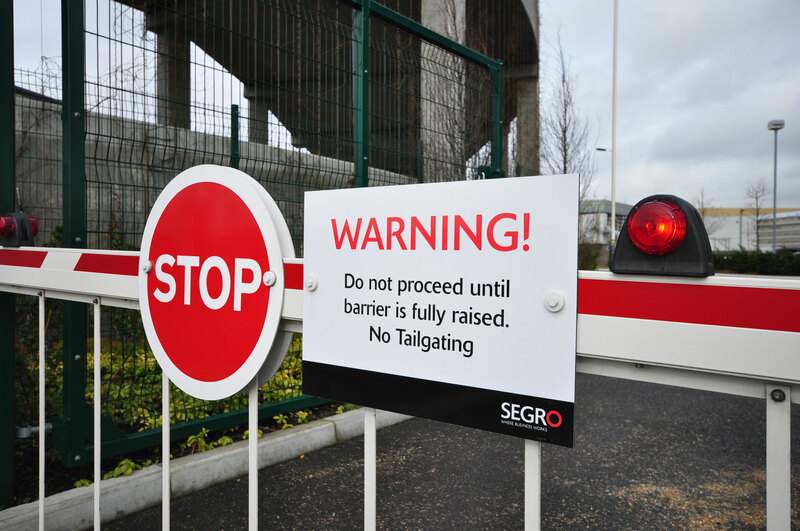 Operating across SEGRO plc’s UK wide portfolio of warehousing and light industrial property we work with development teams and nominated creative agencies to first establish a brand presence and then to maintain the signage assets created. 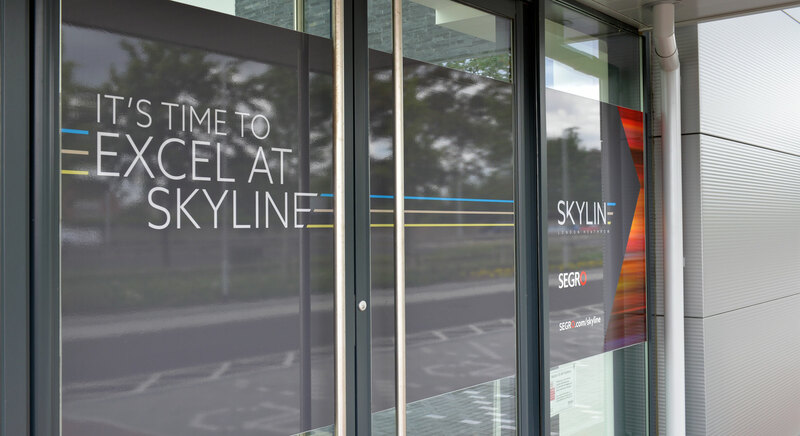 We provide a complete end to end manufacturing solution, working in partnership to apply creative designs to an array of signage elements including leasing boards, way-finding signage, banner wraps and permanent monoliths all expertly delivered and maintained by our dedicated SEGRO installation teams. 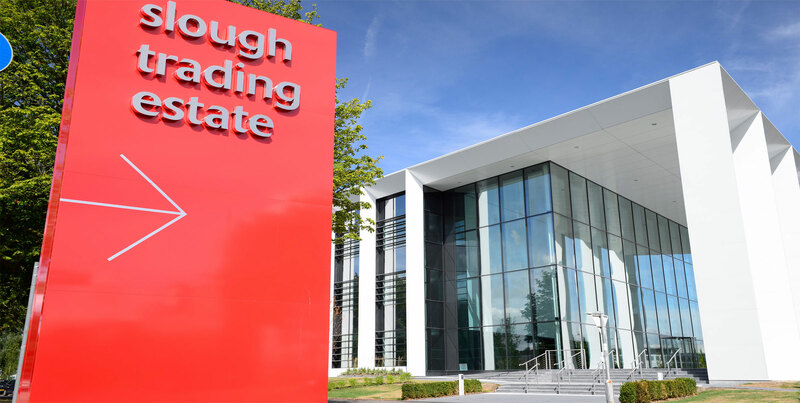 The relationship with SEGRO demonstrates a great example of where the Octink approach not only creates value and trust, but also acquires an in depth knowledge of the brand and how it should be applied to any item signage or brand activation.